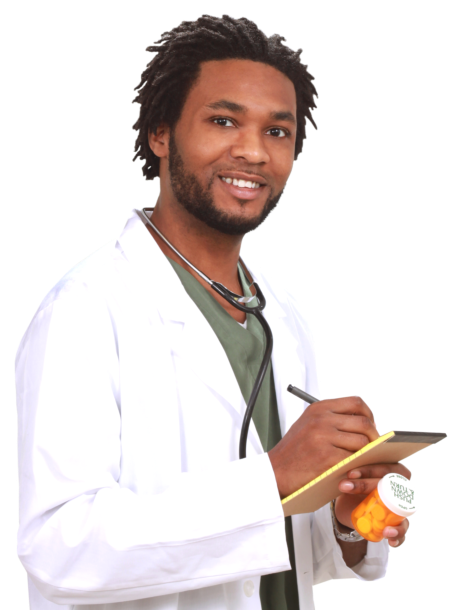 Refill Prescription - Apex Care Pharmacy | Retail Pharmacy | Washington, D.C.
Have your prescription refilled at Apex Care Pharmacy. We assure you that you will get the right medication for your health needs. If you require a refill, please fill out the form below.